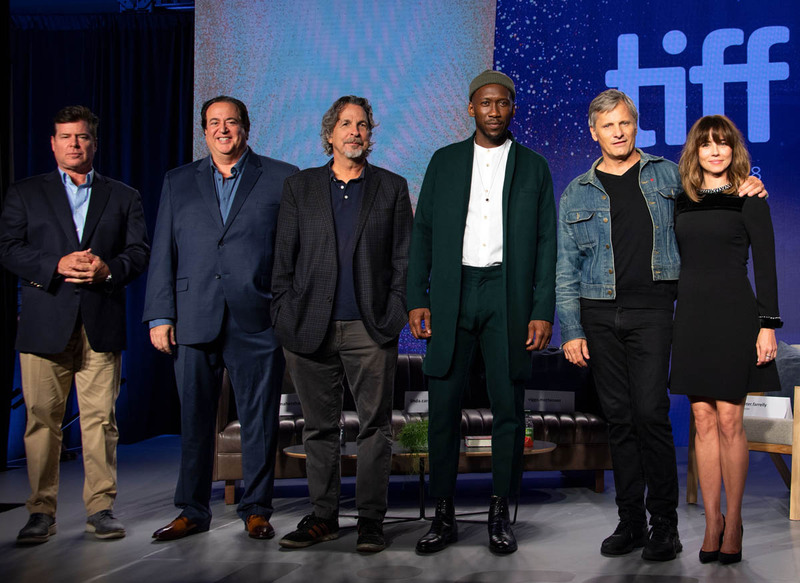 A Star is Born did not earn the coveted TIFF Grolsch People’s Choice Award over the weekend, like Lainey and so many predicted it could. 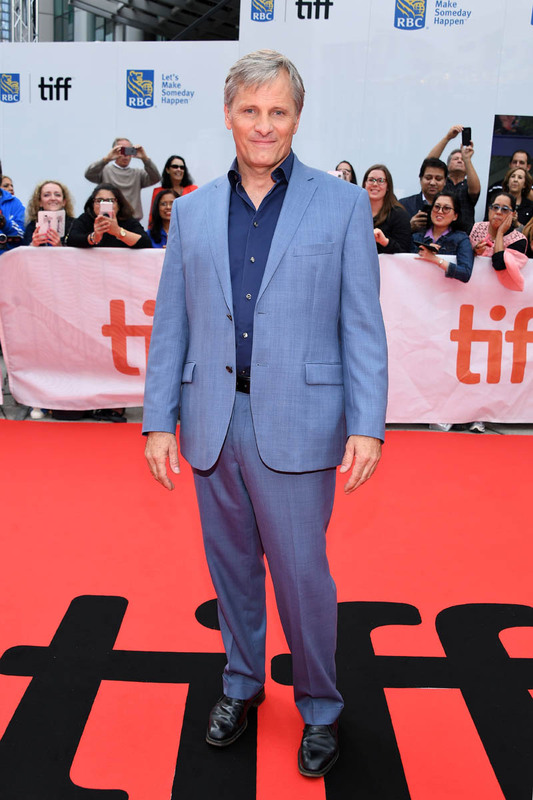 Instead, the Oscar bellwether — which has previously been awarded to Best Picture winners like 12 Years a Slave, Slumdog Millionaire, and The King’s Speech, or major contenders like La La Land, Room, and Three Billboards Outside Ebbing, Missouri — went to Green Book. 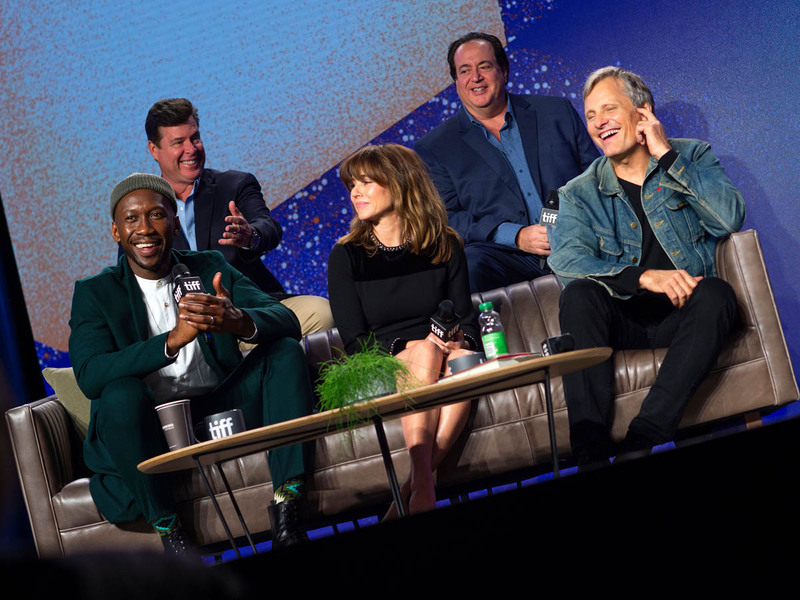 Green Book is a total crowd-pleaser. 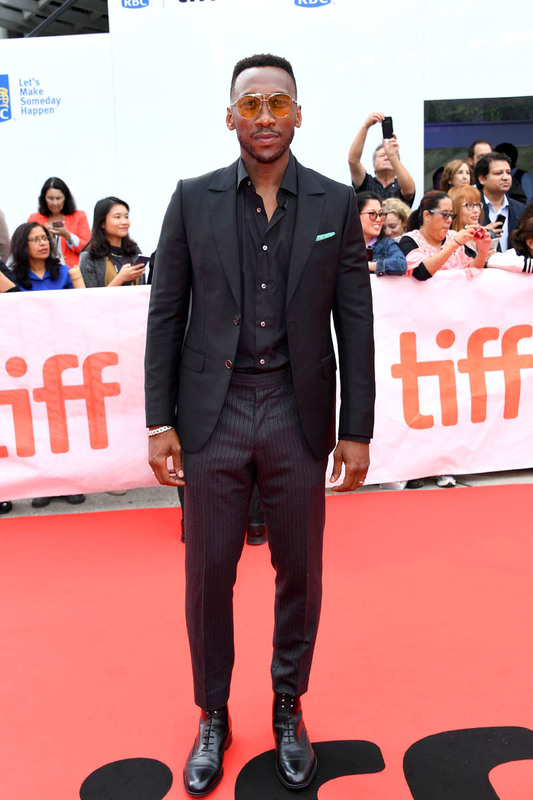 It debuted later in the festival, and had its world premiere on Tuesday night, the sixth night of TIFF. 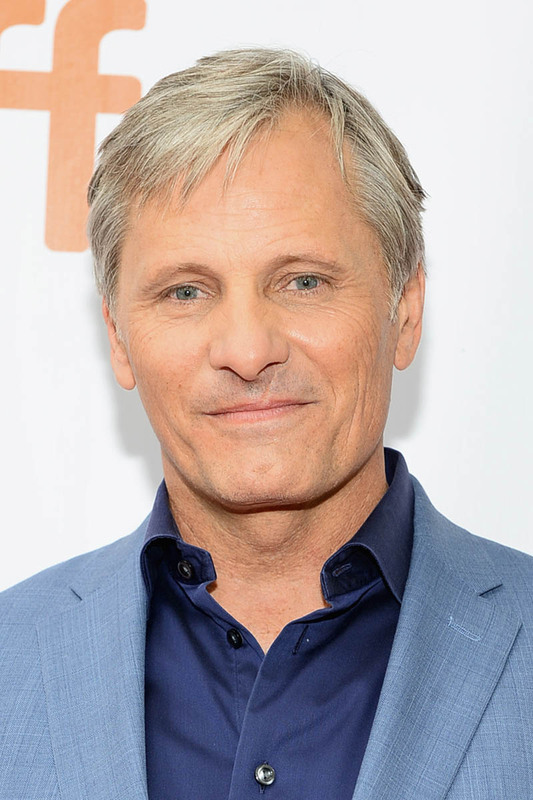 But audiences loved the dynamic between Dr. Don Shirley (Mahershala Ali, a renowned jazz and classical music pianist) and Tony “Lip” Vallelonga (Viggo Mortensen, in prime “wise guy” form), his unlikely driver/unofficial road manager as they navigated their way through the Deep South during the musician’s latest tour in the early JFK era, before the end of segregation. 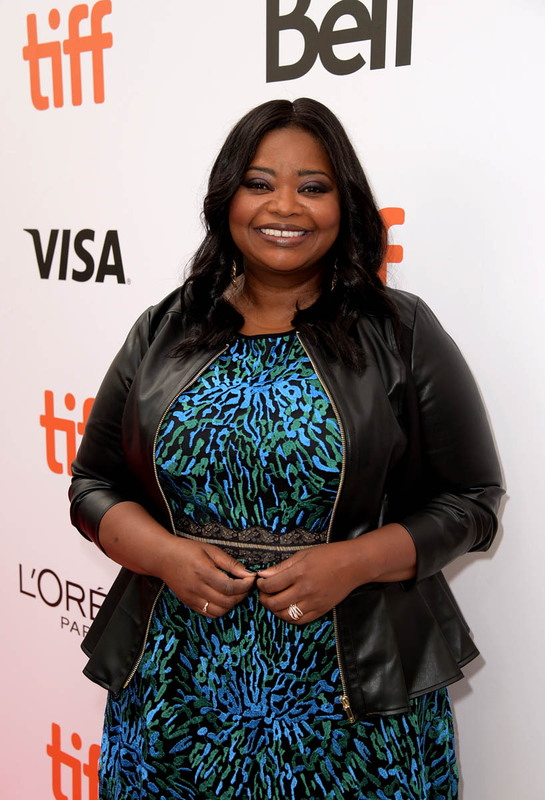 Named after the travel guide used by black Americans during Jim Crow, the film has been described as a sort of reverse Driving Miss Daisy film with a Hidden Figures or The Help-like appeal in terms of how it juggles race relations and societal expectations. It is written by Tony Lip’s son Nick, and is based on Don and Tony’s real lifelong friendship that formed as a result of their experiences together on this particular road trip. 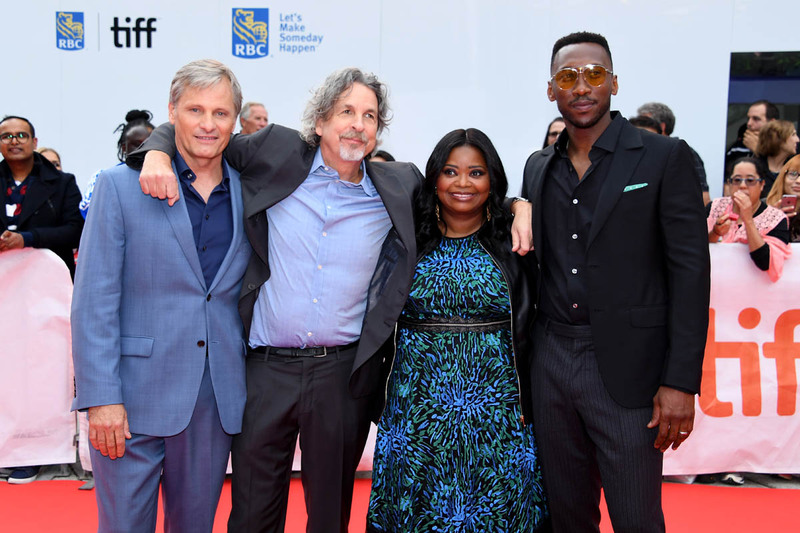 Viggo and Mahershala met on the 2016-2017 awards season circuit while promoting Captain Fantastic and Moonlight respectively, and this was their first time working together. 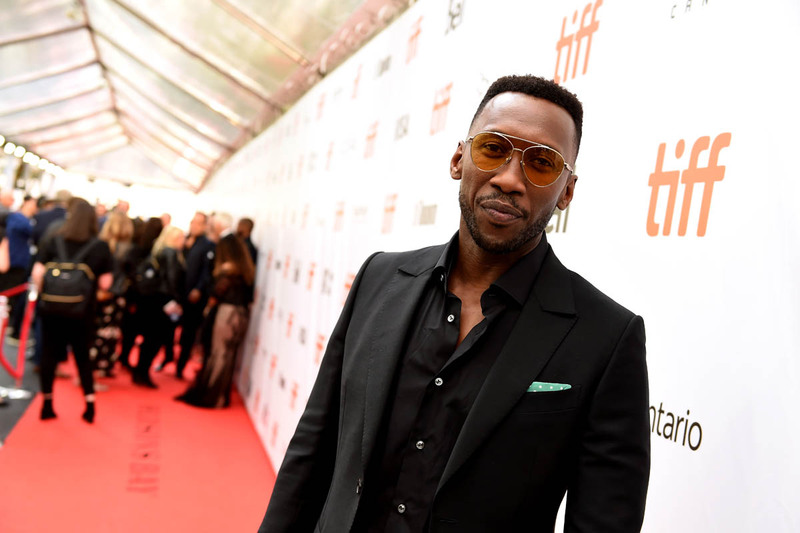 To get into character, they reportedly listened to audio recordings of Tony and Don recounting their times on the road and sharing other memories. But it’s not your typical Planes, Trains and Automobiles buddy comedy either, although Peter Farrelly (yes, that one), of Dumb and Dumber, There’s Something About Mary and Shallow Hal fame, directs and contributed to the screenplay. 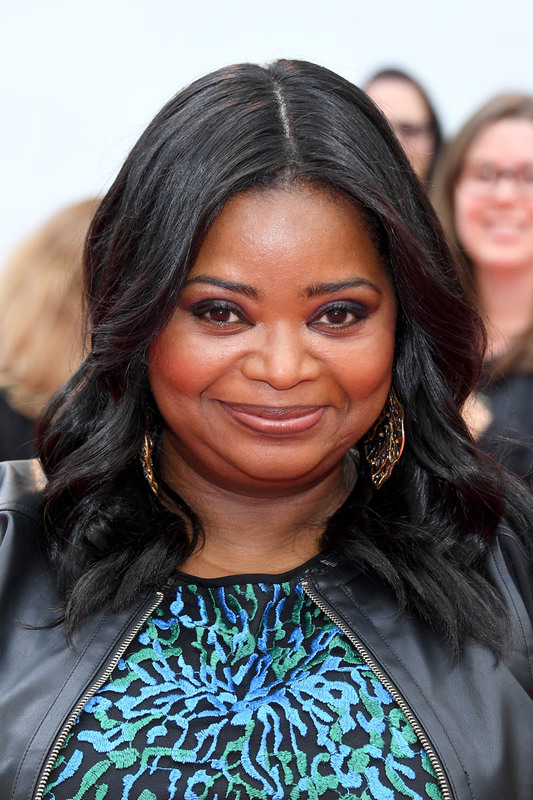 Octavia Spencer is an executive producer too. 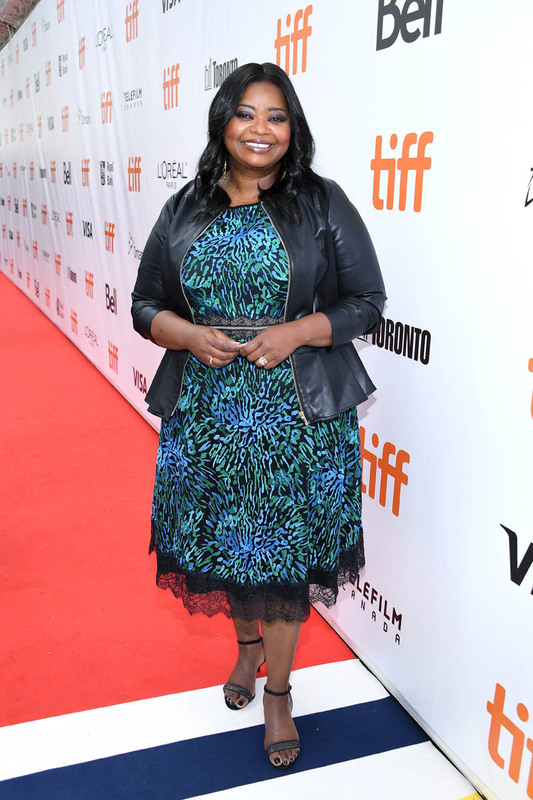 At the premiere, she said she was a “happy, smiling little mom right now”. 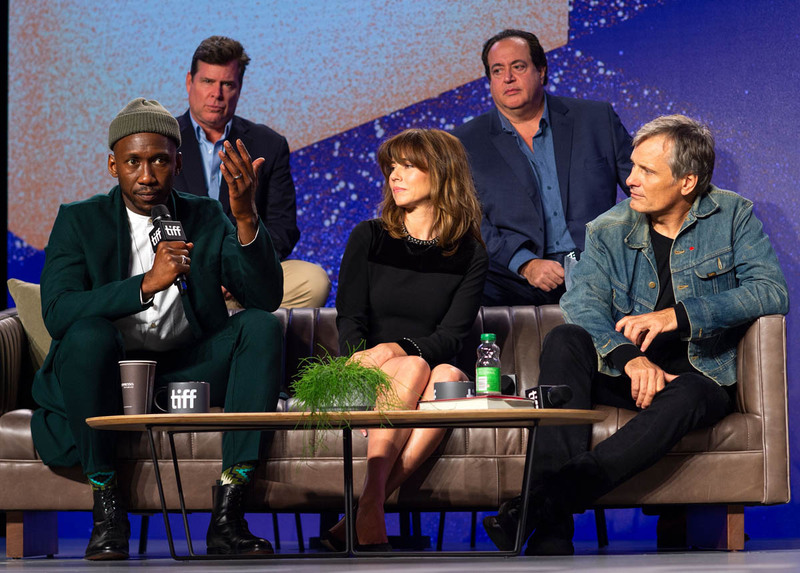 According to various accounts online from Oscar watchers like Scott Feinberg, Dave Karger, and Anne Thompson, Green Book got a rapturous standing ovation after its premiere. They were all raving about the film. 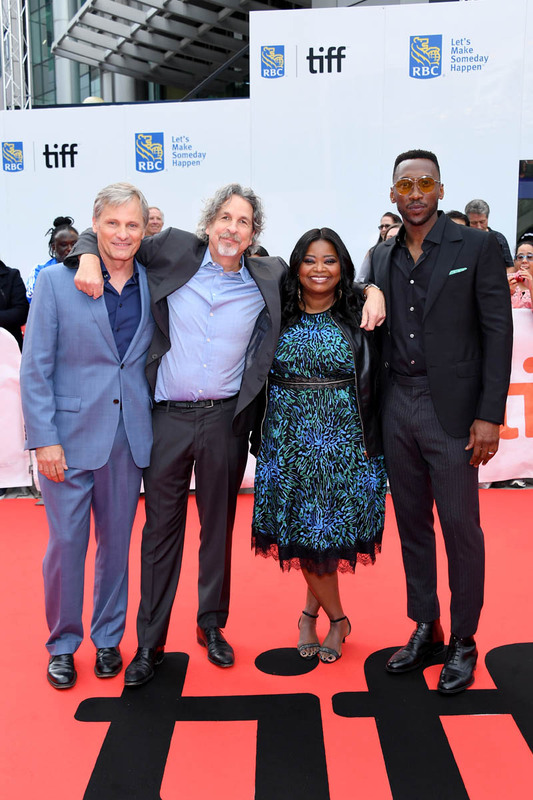 When I caught it at a press screening on Friday morning, it had the loudest movie reception I had heard all festival, with big laughs, cheers, and gasps throughout the film, not to mention applause afterwards. It’s funny, has a lot of heart, and does an excellent job of showing how Don is both ostracized and embraced by the black and white communities. Right after I left the screening, I saw Lainey’s post about A Star is Born and its People’s Choice potential, and emailed Lainey about the Green Book hype. 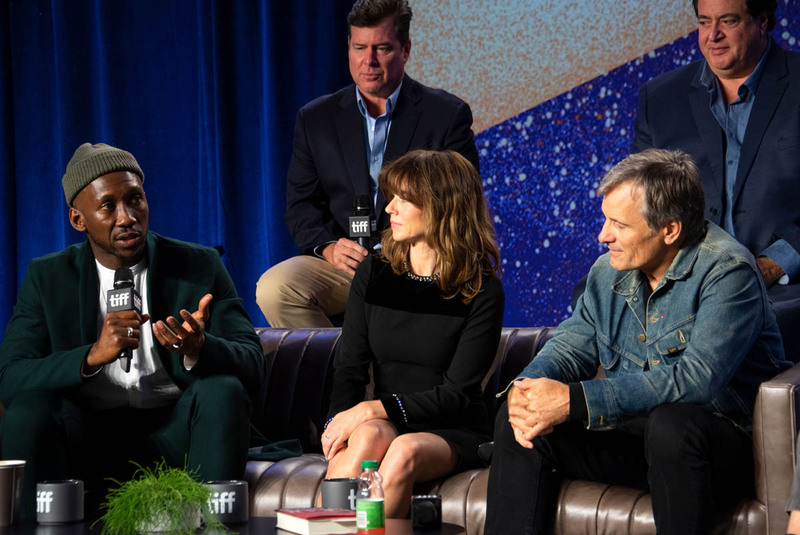 Only three films at TIFF had additional public screenings added to the festival schedule: A Star is Born, Barry Jenkins’ If Beale Street Could Talk (the eventual People’s Choice runner-up) and Green Book, as a reaction to the hype and audience demand. Clearly, the extra showing helped push this movie over the edge as far as People’s Choice votes were concerned. But she makes a good point. So far, Aramide A. Tinubu praises the film in her review for Shadow and Act. She calls it a “charming and shockingly uplifting feat not just about race and friendship, but also about the intense work many Black people did and still do to merely exist in a world that continues to deny their legitimacy.” One person does not speak for everyone. What’s important to note is that more and more, it’s not just about the diversity in who the stories are about, and who gets to tell the stories, but also how the diversity in how the stories are received. 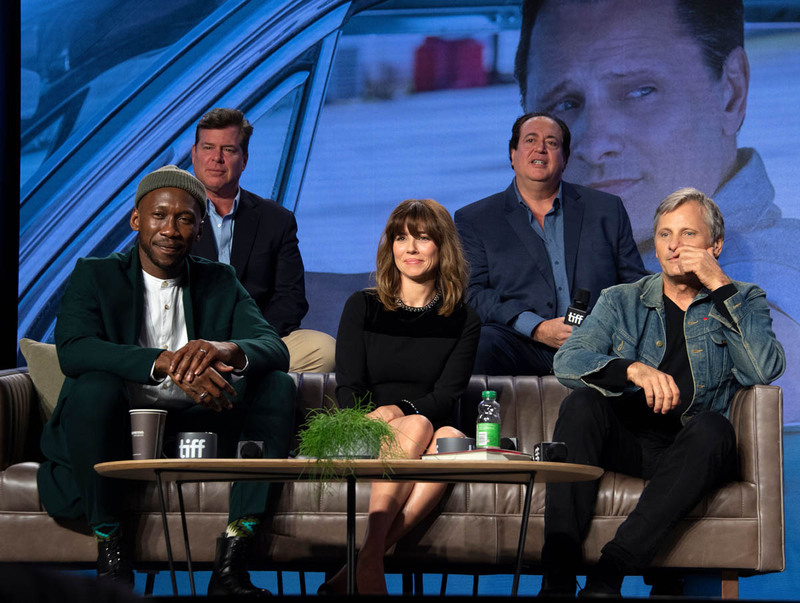 Green Book will be an interesting film to follow for the rest of the season, especially since it stands to become a major hit. 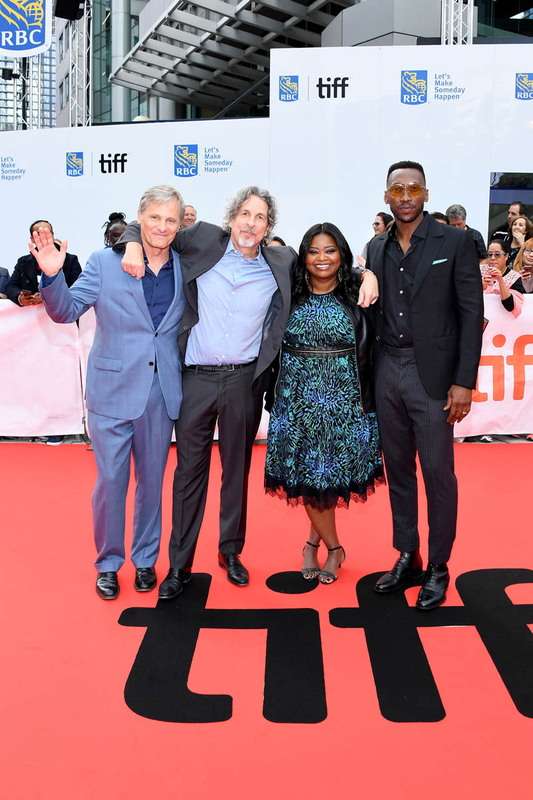 And if it does go all the way to Best Picture or Best Director, this will mark the second possible Razzie winner-turned-Oscar-winner combo this year, with Peter Farrelly (Movie 43) and Bradley Cooper (All About Steve). It’s going to be quite the race to watch. 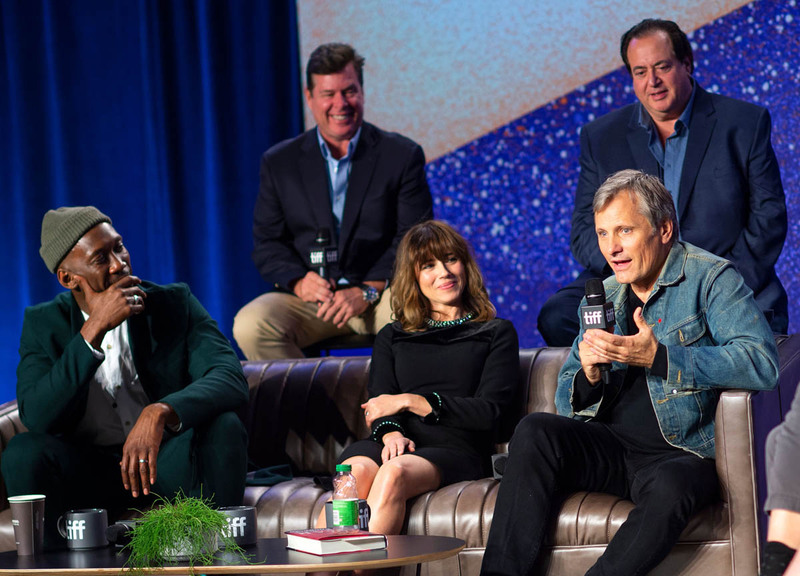 At the premiere on Tuesday, Viggo described Green Book as a “story about seemingly very different people that end up learning to understand each other whether they wanted to or not. How great for any time! But especially the times we’re in". 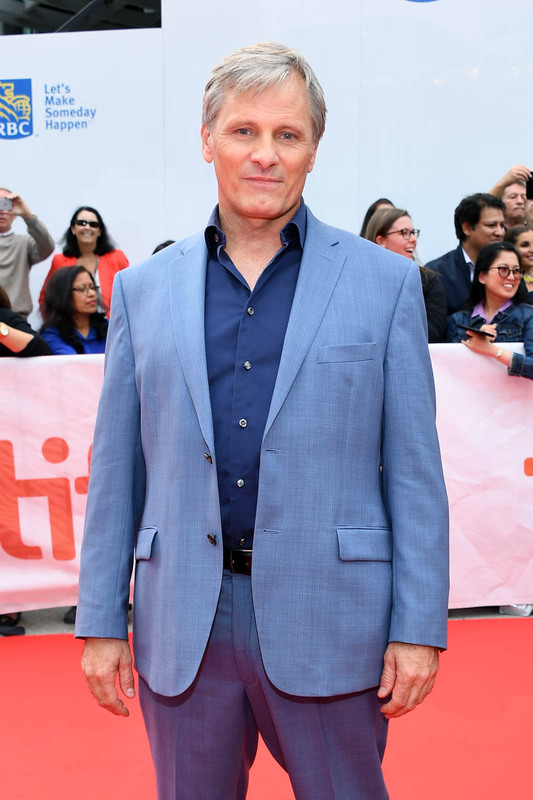 Toronto audiences have agreed with him – they loved it and so did I. But what will we be saying in February? “Me, Myself & Oscar…” Or something more?